Save money and shipping when you buy Ten!!! 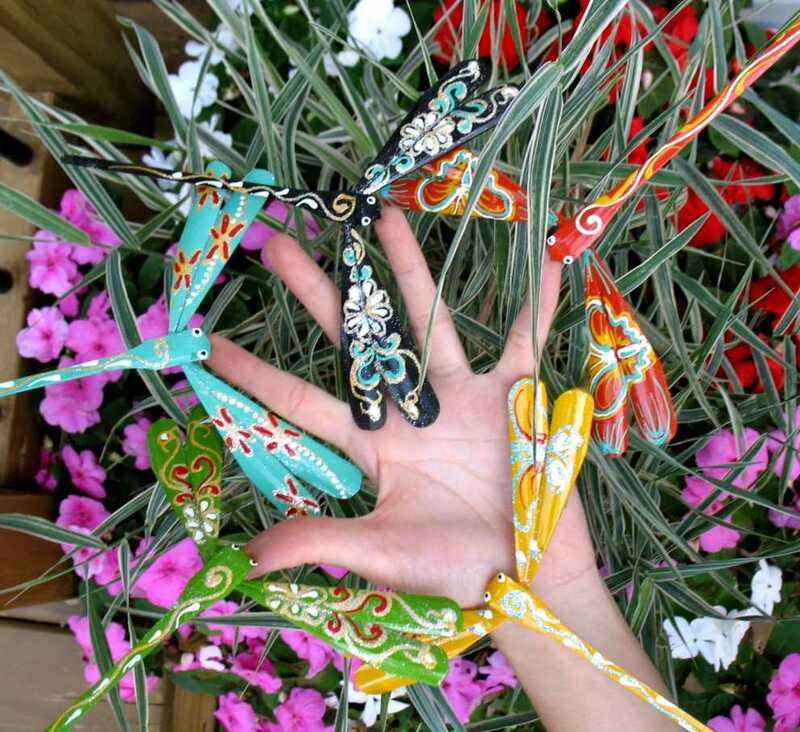 Price for a set of five dragon flies in assorted colors. 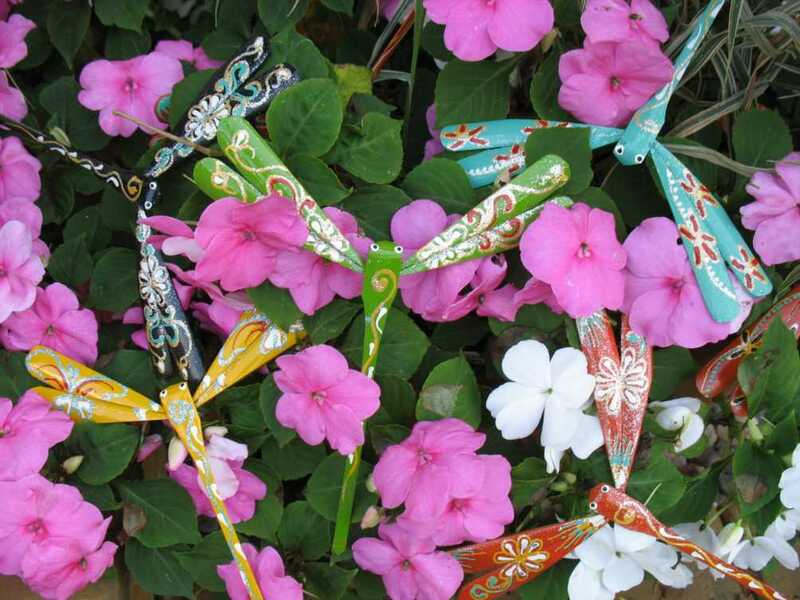 Assorted colors: red, yellow, green, blue, orange, purple, silver, black. They are all very beautiful! Please let us know if you want all five in the same color.